Michael Sorrentino has been sentenced to eight months in prison for tax fraud. 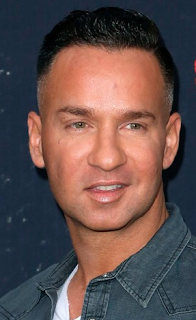 The sentence for the “Jersey Shore” star came after his brother Marc received a 24 month sentence on the same charge. Both brothers pleaded guilty in January. They were charged in 2014 with tax offenses related to nearly $9 million in unreported income.